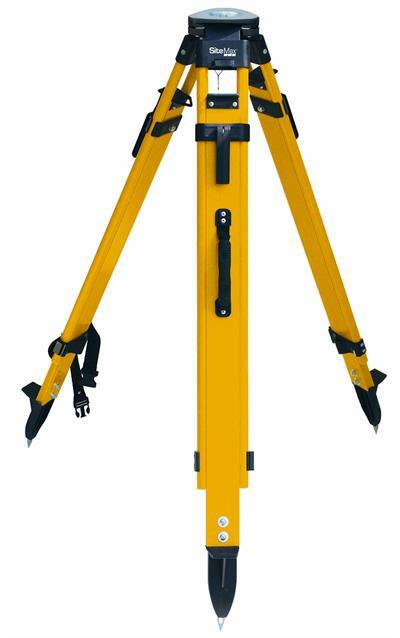 SitePro™ SiteMax Fiberglass Tripod. Quick Release Locks or Dual Locks. Home > • Field Supplies > Tripods > SitePro™ SiteMax Fiberglass Tripod. Quick Release Locks or Dual Locks.